Two fugitives seek refuge from a totalitarian government in the radioactive ruins of New York City seven years after a dirty bomb explosion. They join forces with a group of hardened survivors and they discover a supply of a strange yogurt elixir. 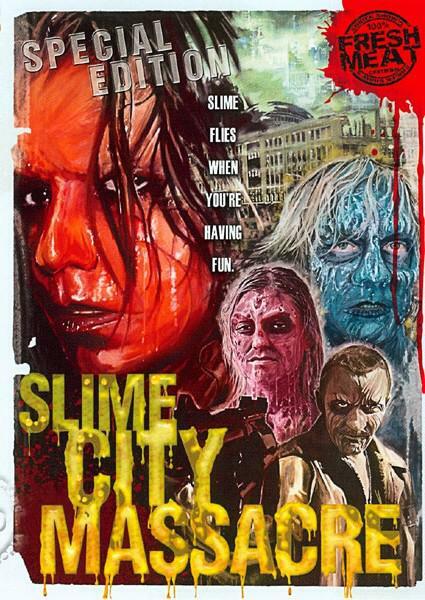 Soon the survivors mutate into "Slime Heads", murderous creatures possessed by the spirits of the dead. The mutants' efforts to resist the addictive elixir are tested when a mercenary force invades Slime City.